Haleakala Zipline is Maui’s original zip line! The Skyline Eco Adventure’s Haleakala Zipline was the first commercial Zipline built in the United States, making them the most experienced zipline operators in America! 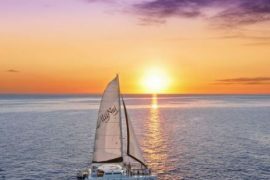 They now have two zip lines, the Upcountry 5 line original tour, and the Ka’anapali 8 line tour. The Haleakala 5 line is a hoot! You hike through the Eucalyptus Forest which is beautiful and smells so good! Then after a short hiking experience, you will cross an “Indiana Jones” style swinging bridge with five picturesque zipline crossings. It is an awesome nature hike and ziplining adventure. The Haleakala 5 line is a hoot! 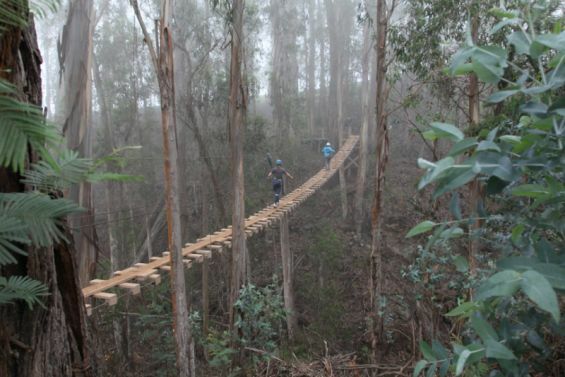 You hike through the Eucalyptus Forest which is beautiful and smells so good! 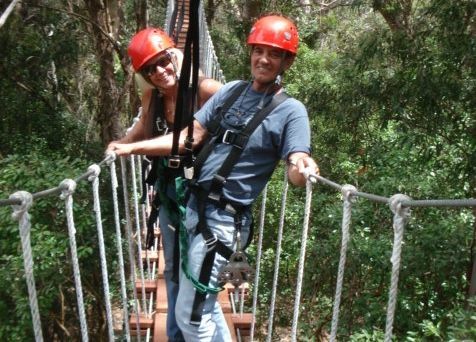 Then after this short hiking experience, you will cross an “Indiana Jones” style swinging bridge, followed with five picturesque zipline crossings. It is an awesome nature hike and ziplining experience. 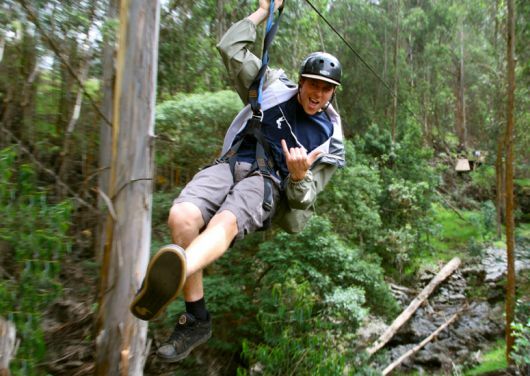 Located on the slopes of Haleakala Volcano, this Maui Zipline is the original zipline on Maui. There are 5 separate Ziplines which cross 5 Canyons! 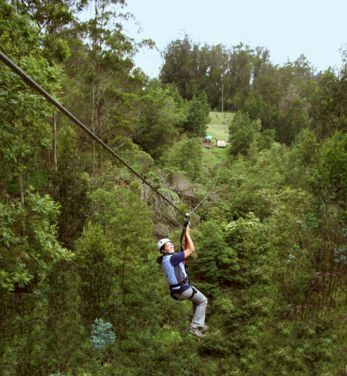 Zip through the treetops, soar across canyons and lush valleys. Imagine yourself soaring over gulches and through the trees along the slopes of one of the world’s largest volcano. There are weight and age limits that apply and you must wear closed toed shoes. Tennis shoes are the best! Weigh between 60 – 260 pounds and be at least 8 years old. Bring your camera or GoPro to help capture this unforgettable experience. This tour is not for pregnant women, people with back problems or any serious medical condition. *Athletic shoe or hiking boots required. Must be 10+ years old and weigh between 60-250 lbs.